Take a weekend in Barcelona, Spain in June 2016 and experience one of the worlds absolute best festivals, the Sonar Festival. Since 2002, Sonar has put on more than 50 shows around the world from North America to Asia to South America. The flagship event in Barcelona embodies the event at its core - to be the “pulse of the current electronic landscape”. 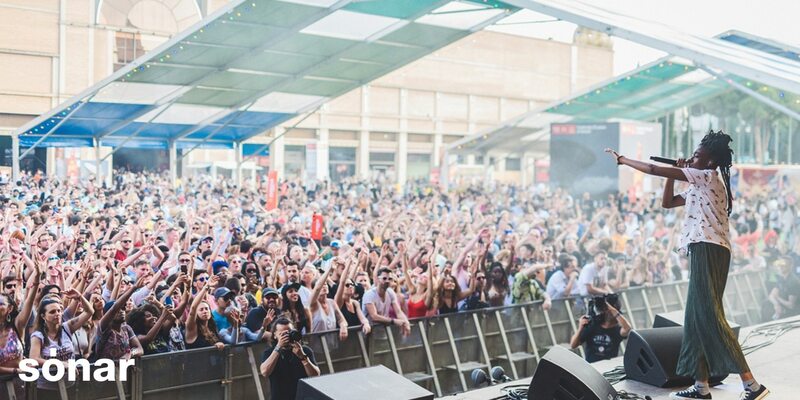 With its unique format and ever-changing style, Sonar continues to redefine the standard showcase festival. Created in 1994, Sónar is a pioneering cultural event with a unique format and content. It's first class reputation as a leading reference for international festivals is thanks to it's attention in curation, combining a playful nature, the avant-garde, and experimentation with newest trends in dance and electronic music.